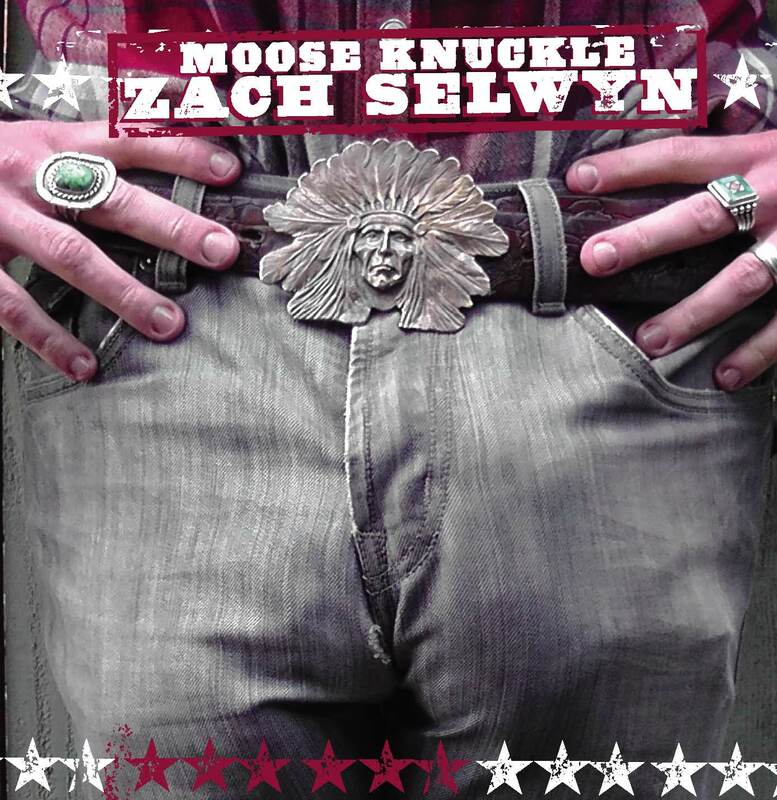 Download and hear songs on MOOSE KNUCKLE HERE!!! 8. When Will My Mother-in-Law LEave My F*&king House? Download and hear previews HERE!!! Zach Performs 3 News/Comedy Songs for MSN! Watch here! Msnnow.com invited Zach to contribute 3 comedic news songs about current events. Here are the results on Jaleel White on DWTS, Toddlers and Tiaras vs. Dance Moms and Jimmy Kimmell’s ‘Alicia Silverstone Challenge! Zach’s “Toddlers and Tiaras” vs. “Dance Moms” SONG! Zach’s JIMMY KIMMEL “Alicia Silverstone” Challenge SONG! Comics’ favorite jokes – NYPOST.com.